One of the biggest problems of every financial advisor with a growing book is the time it takes to contact your clients on a regular basis and, have a good reason for staying in touch. Taking the time to design a well-written, properly branded email is extremely consuming and requires technical and design know-how that most advisors simply don't have. Using Outlook or Gmail is unprofessional and it takes ages to send to groups of 20 at a time, and then you lose that personal touch. 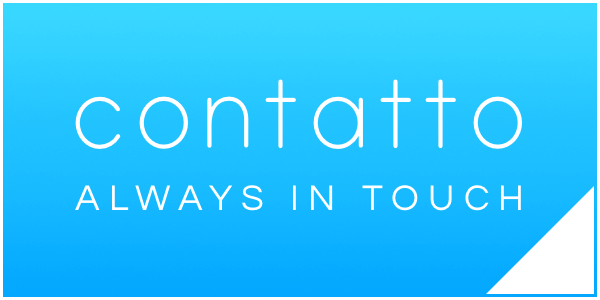 With Cantatto - an innovative service from our company - this problem is taken care of! We start by building you your own website, that has a new blog added (by us) every Monday - meaning you always have something newsworthy and valuable to share on your social media, and in emails. Whilst you may work for a larger company that has their own website, your clients see you and deal with you. Having your own website KEEPS THEM IN TOUCH WITH YOU. Terence is one of our clients - view his website here. He's been with us for two years and has seen exceptional growth in his business. We email your clients at the end of every month with a summary of the top articles on your website, links to your social media, and a personal message. Each email is sent using special software to personalise it with your client's first name and send it through your personal email address. So when they click on anything - they stay with you. When they reply, it comes straight to you. We also offer a bonus email that is sent to each client on their birthday - wishing them from you. And, with the introduction of new regulations that will require you to contact every client at least once a year, we include a bi-annual email that is focussed on updated your client's contact details. Staying it touch with your clients has never been easier. 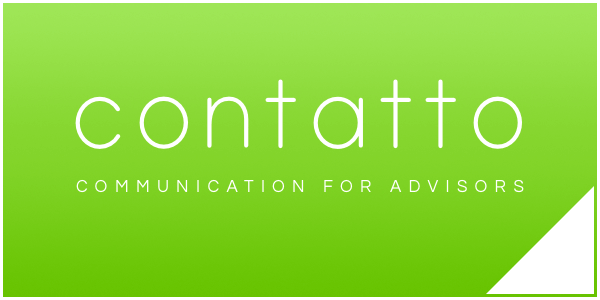 Contatto - helping you stay in touch with your clients.